Christmas is a truly wonderful season – with evenings full of the cheerful glow of decorative candles and lights, and the hot days offering some well-earned relaxation after the various trials of the year. But Christmas is also about goodwill, and giving to those people in our lives who we truly appreciate. This does, of course, present a somewhat daunting situation in that the gifts we give say a great deal about our relationships with our friends and families. These people enrich our lives greatly over the course of each year, and we want to show our appreciation through gifts that not only appeal to their tastes, but show that we truly care about their wellbeing. With the rush of the season, it’s often hard to devote the proper amount of thought to each individual gift. But, fortunately, The Wish Collection in Sandton City has a wide variety of gifts that are sure to show your appreciation of your loved ones, while allowing you to wrap all of your gift shopping into one invigorating experience. Adding endless luxury to homes around the world, these beautiful books are the perfect gift not only for readers, but for anyone who appreciates art and culture. 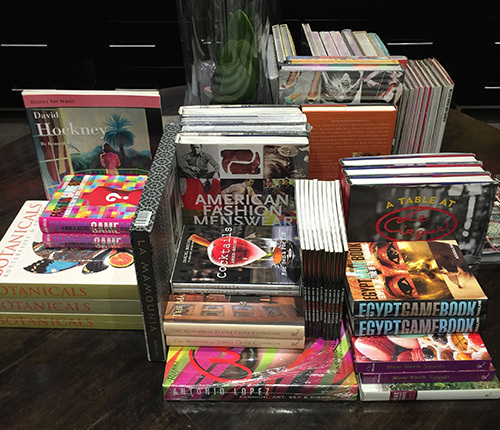 Superbly crafted, and featuring topics that enlighten and delight passionate readers and casual examiners alike, Assouline books are the hallmark of superb literary creation. 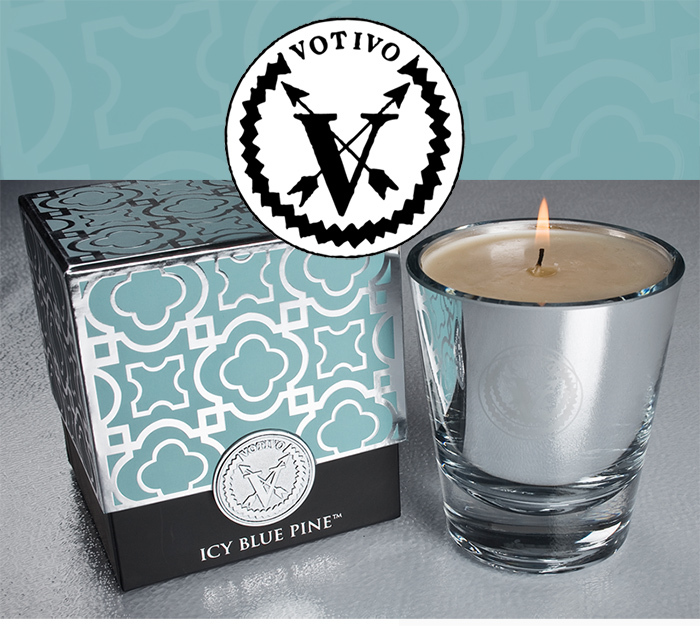 Tastefully aromatic and perfect for creating a sensual ambiance, Votivo candles are a worldwide favourite thanks to their individual craftsmanship and unique fragrances. Famously cherished by Oprah as a result of their complimentary bouquets and intricate creation process, these candles exude luxurious relaxation along with their superbly-crafted scents. Give the gift of Votivo candles to those close to you who you want to delight with a feast of the senses. This is the season for some guiltless indulgence, and there is no better way to culinary satisfaction than through the luxury of Prestat chocolates. Established in 1902, making it one of London’s oldest chocolate companies, Prestat chocolates were adored by Roald Dahl, of Charlie and the Chocolate Factory fame. 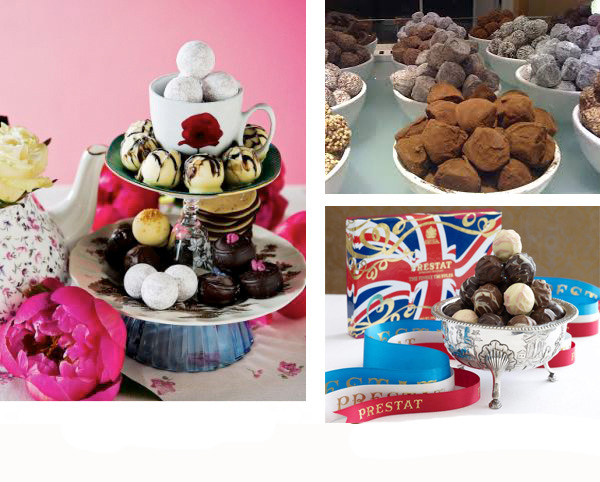 Prestat produces such fine chocolate that it is the only company to be appointed official Purveyor of Chocolates to the queen and the late Queen Mother, and have received two British Royal Warrants. Some men appear to have everything, which makes gifting difficult. But, there are certain intangible elegances in the world which can be given through superior quality products. An example of this is impeccable grooming. Edwin Jagger products embody the refinement of the English gentleman and represent the pinnacle of shaving and grooming luxury. Each blade, brush, and bowl speaks volumes for the quality of materials and craftsmanship inherent to Edwin Jagger products. Any man who takes pride in his appearance would be happy to receive Geo. F. Trumper products this Christmas. 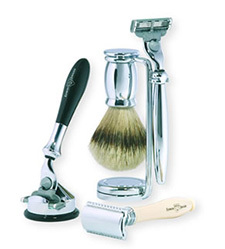 Since its inception over a century ago, the company affectionately known as ‘Trumpers’ has established itself as a leading supplier of gentlemen’s grooming products. Favouring the use of all-natural ingredients and essences, the quality of its products and the discreet, yet inviting, allure of its fragrances are celebrated internationally by gentlemen of the finest taste. The perennial peaceful emotions and sensations associated with the holiday season can be captured and given as a gift with Blaise Mautin fragrances. Globally associated with absolute luxury, the exquisite fragrances of this famed perfumer have the ability to captivate and enchant, and have been known to inspire unbridled creativity in those who experience them. 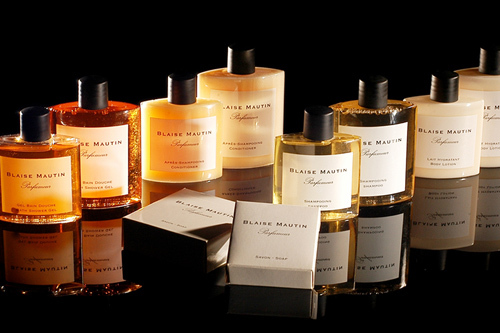 For sensory experiences as romantic as their Parisian origins, be sure to give the gift of Blaise Mautin fragrances this Christmas. For these gifts, and many more which are sure to delight those close to you, be sure to visit The Wish Collection in Sandton City this Christmas. We look forward to seeing you soon, and wish you a truly luxurious holiday season.